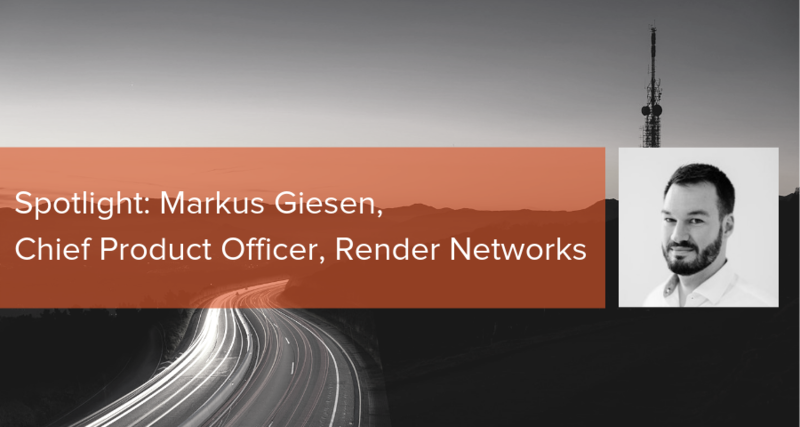 We are thrilled to welcome Markus Giesen as Chief Product Officer of Render Networks. Markus and his team are focused on designing the processes and services impacting Render customers and employees, and leveraging design thinking to further innovate Render’s global Digital Network Construction platform. Take advantage of a complimentary audit (valued at $2,500) to assess current workflows and identify timeline and construction management efficiencies.